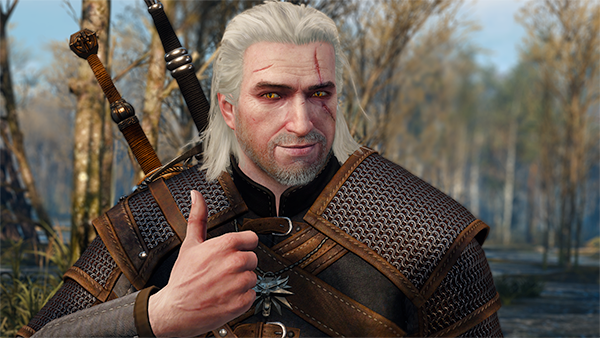 Not only is The Witcher 3 on sale,so are its expansion packs. But there’s more than just games starring Geralt available at a discount. If you plan on picking up Geralt’s latest adventure, you might need help down the road. Be sure to bookmark our Witcher 3 guide and walkthrough just in case. The entire Witcher franchise is on sale actually over on GOG, thanks to this week’s RPG focused sale. You can grab The Witcher 3: Wild Hunt Game of the Year Edition for just $24.99, or if you already own the base game, Hearts of Stone will only run you $4.99, also the rather massive expansion Blood and Wine can be picked up for $9.99. The expansion pass is $12.49 and the base game is $23.99 – so for a buck more you can grab the GotY Edition which includes all DLC and expansions for the game. The enhanced version of The Witcher 2 is on sale for $2.99 and the game which started it all, The Witcher, is only $1.49. Moving on from The Witcher series, three editions for Pillars of eternity are on sale, Pillars of Eternity: The White March – Parts 1 & 2 are also discounted. Other games part of the RPG Sale are: Tyranny – Commander, Archon, and Overlord Editions, System Shock: Enhanced Edition, System Shock 2, The Age of Decadence, Dex, Legend of Grimrock, Legend of Grimrock 2, Vampire: The Masquerade – Bloodlines, Deus Ex GOTY Edition, Deus Ex 2: Invisible War and StarCrawlers. Hit up GOG and give the list the once over.